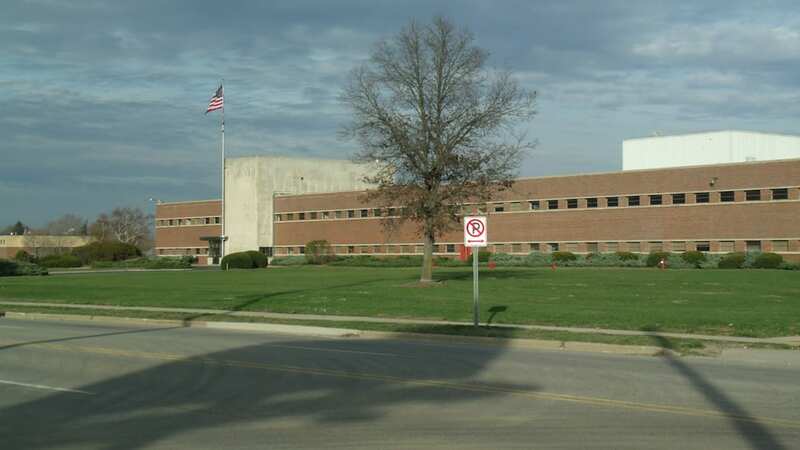 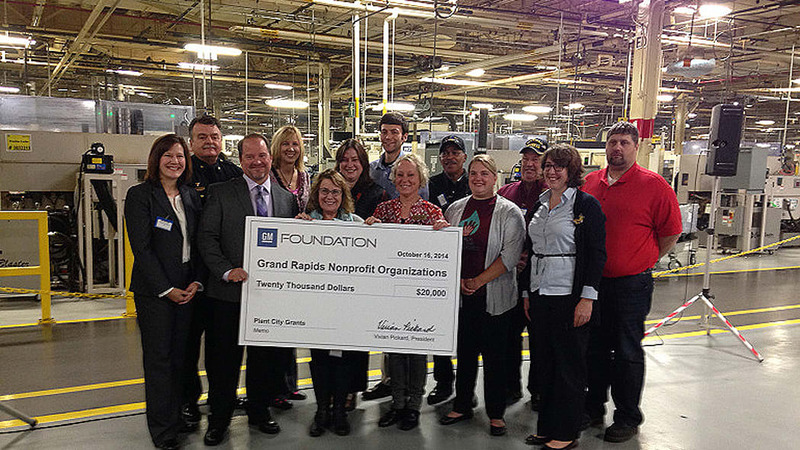 General Motors has named its components plant in Grand Rapids, MI, as the next site to receive a cash injection. 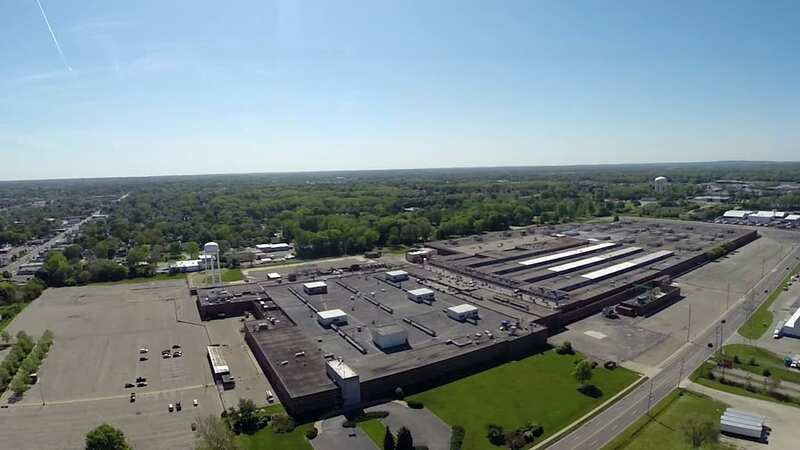 The $119 million which the automotive giant is pouring into the facility are earmarked towards new tools and equipment, expected to create about 300 new jobs in the future. 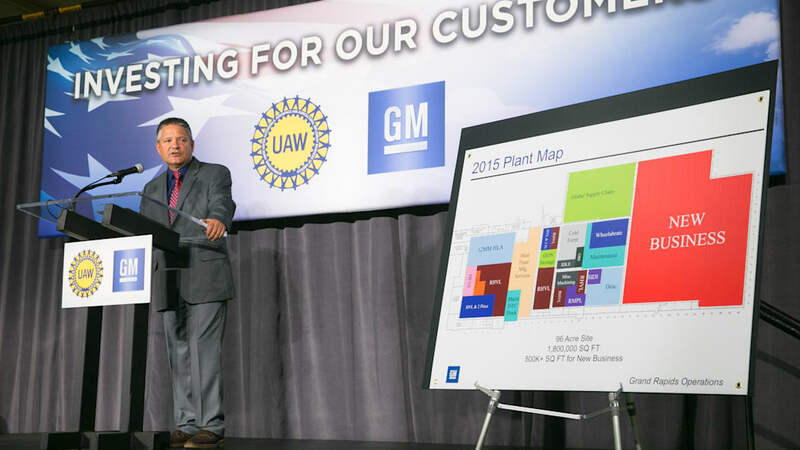 That's a pretty big expansion considering the plant currently employs around 500 people, building engine components that find their way into various models for Chevy, Buick, GMC and Cadillac. 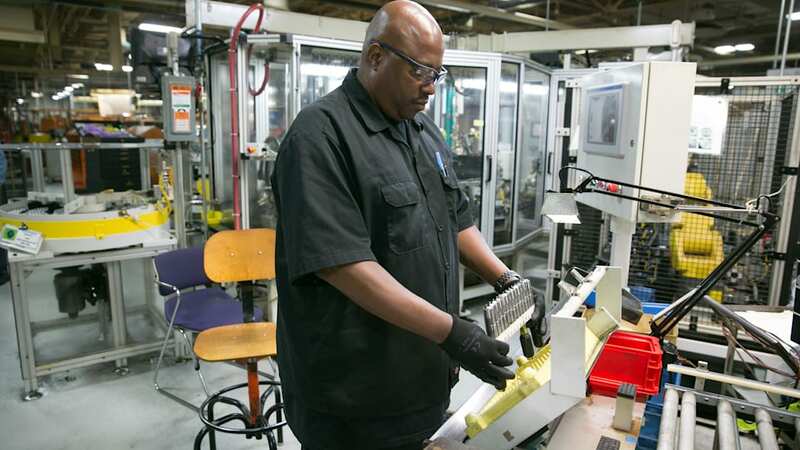 The investment is part of a massive $5.4-billion overhaul of GM's facilities, with the Grand Rapids Operations announcement accounting for a some 300 of the 650 new employees the automaker is planning on hiring in the near future. 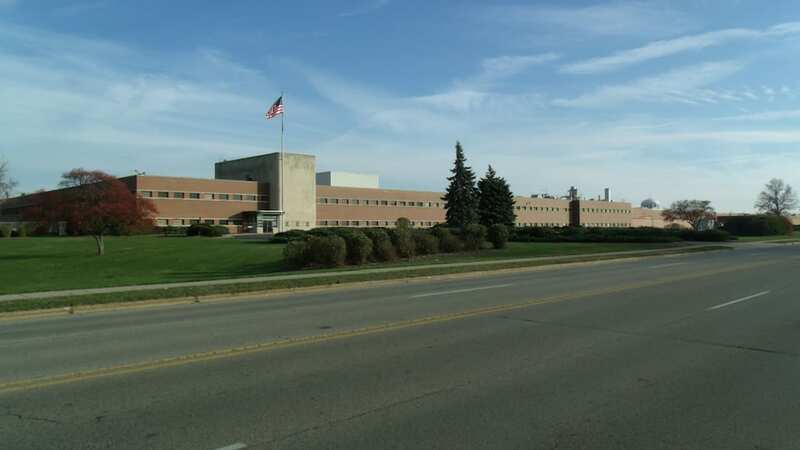 Other facilities already confirmed to be getting a slide of the multi-billion-dollar pie include $175 million for the Lansing River site that makes the Chevy Camaro, another $1.2 billion for Fort Wayne (home of the Chevy Silverado and GMC Sierra), and $439 million for the Corvette plant in Bowling Green. 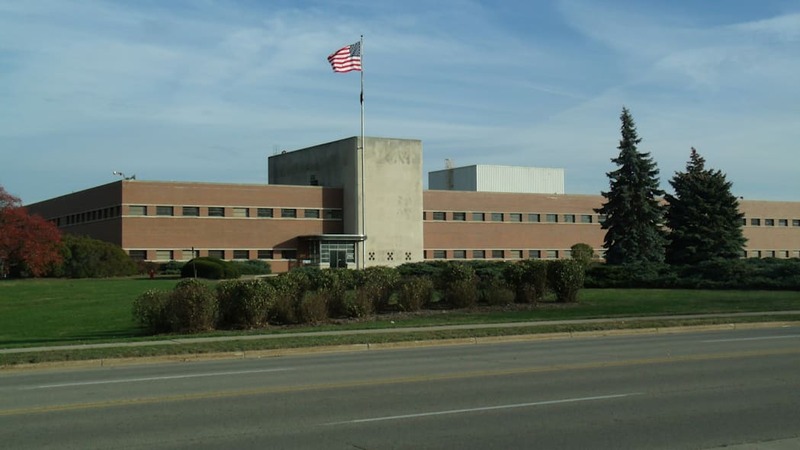 WYOMING, Mich. – General Motors announced today it will invest $119 million in tools and equipment to support production of future vehicle components at its Grand Rapids Operations, creating approximately 300 future jobs. 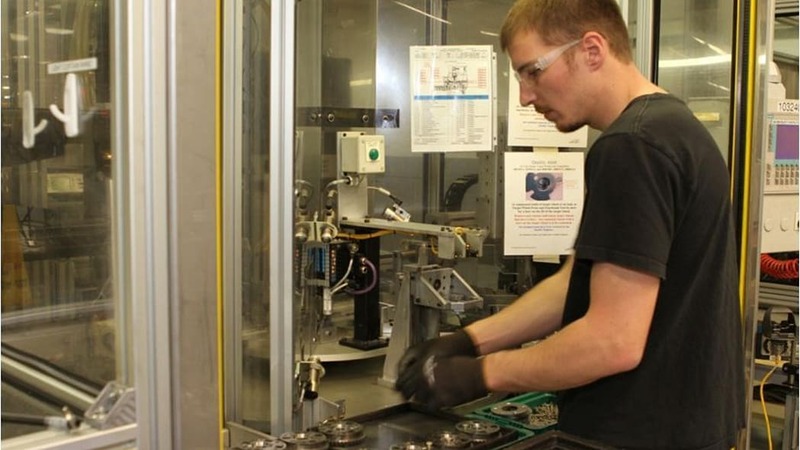 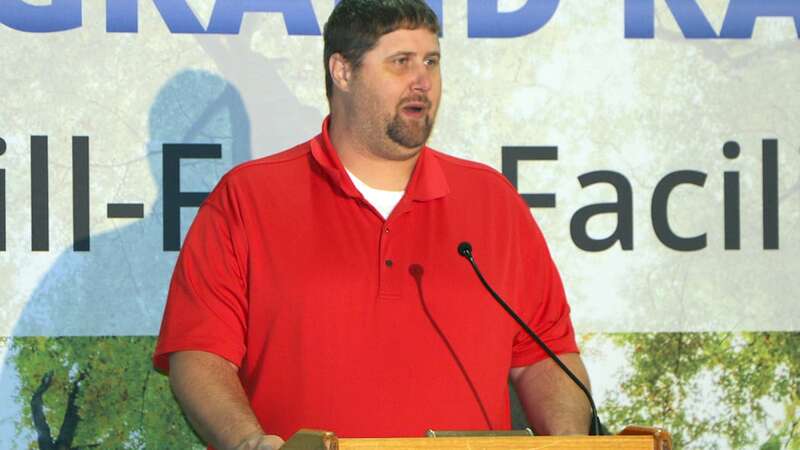 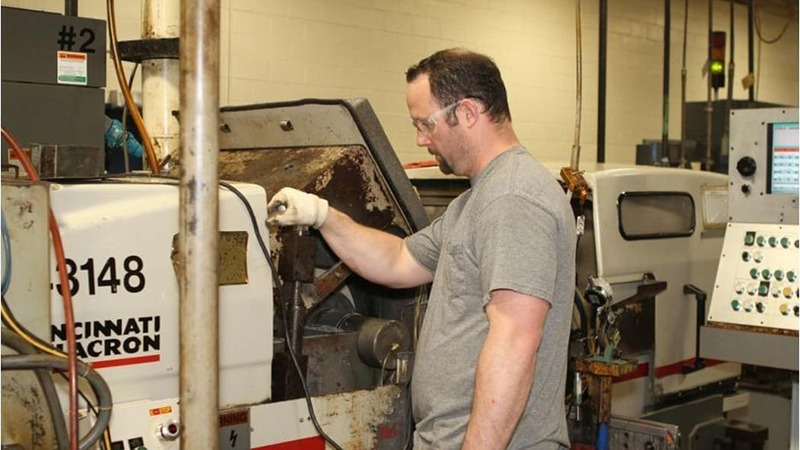 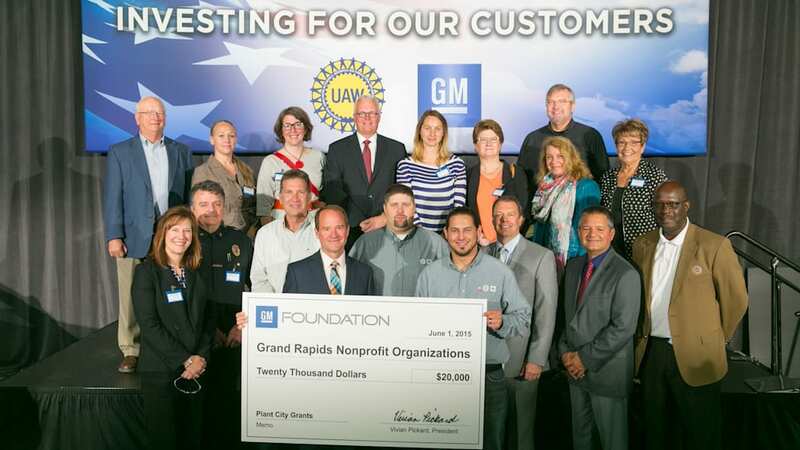 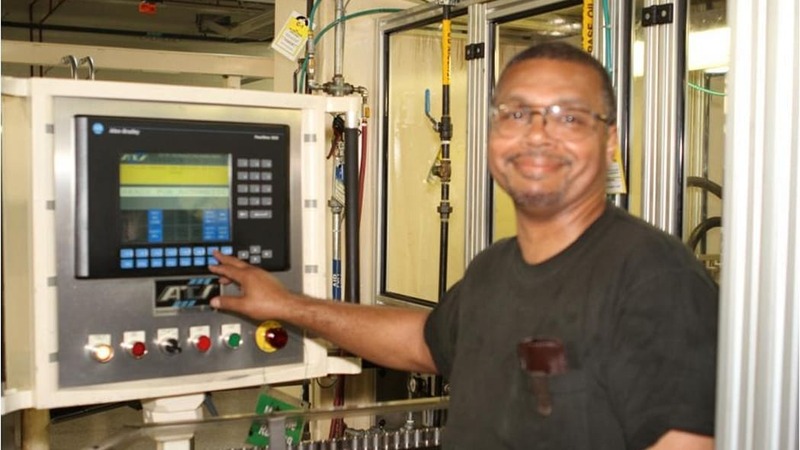 "This investment in the future recognizes the excellent workforce at Grand Rapids Operations" said GM North America Manufacturing Manager Scott Whybrew. 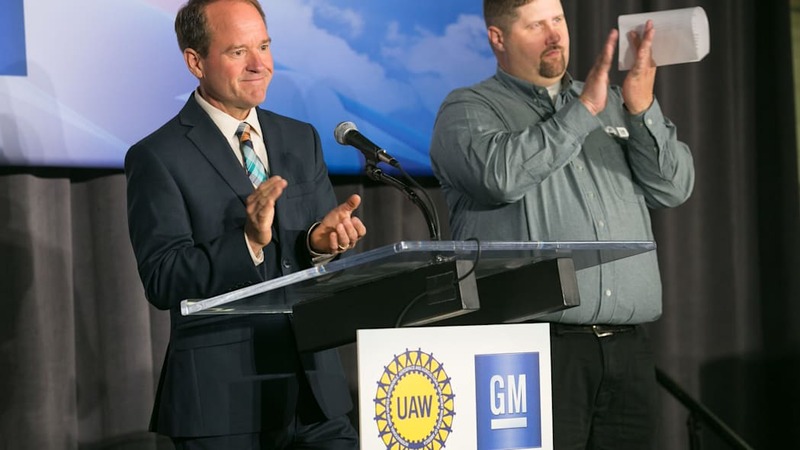 "It also demonstrates GM's collaboration with our UAW partners to innovate and bring tangible benefits to our customers." 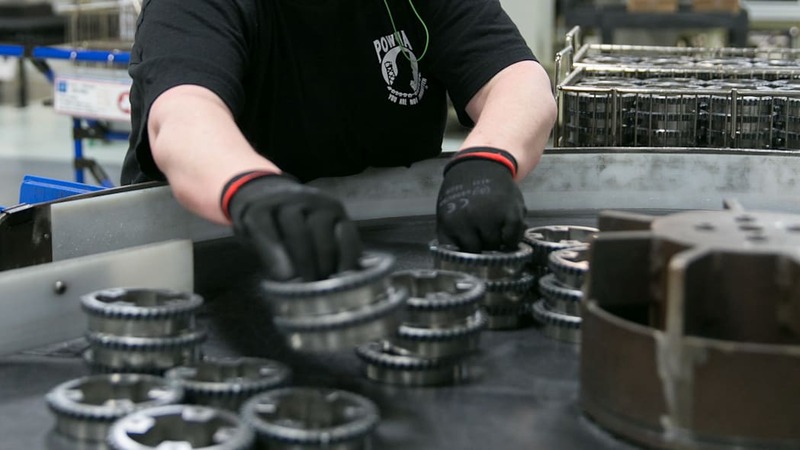 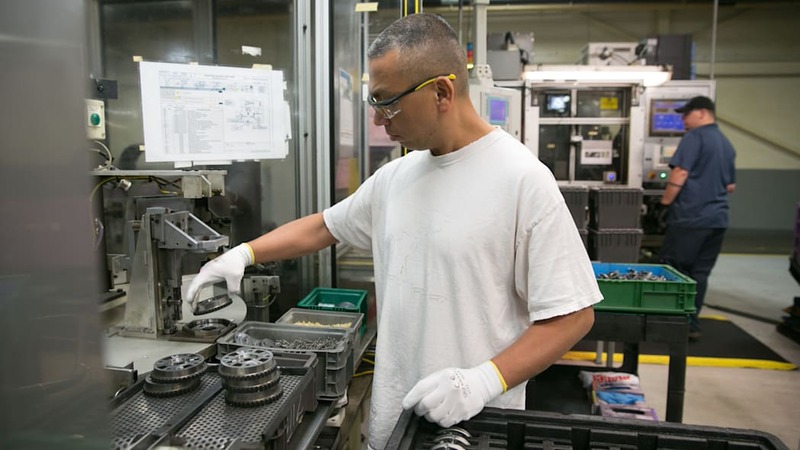 The investment in the GM Components Holdings, LLC plant is part of the $5.4 billion investment in U.S. facilities that GM announced April 30, with approximately $3 billion identified to date. 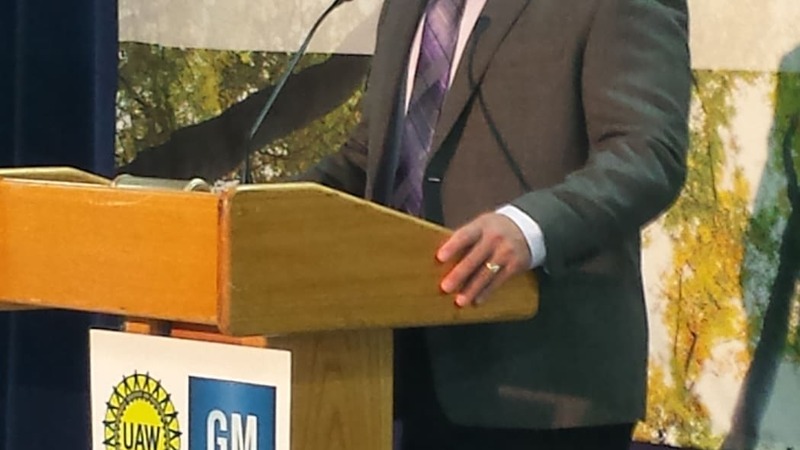 Today's news of 300 future plant jobs represents nearly half of the 650 planned employee additions within GM. 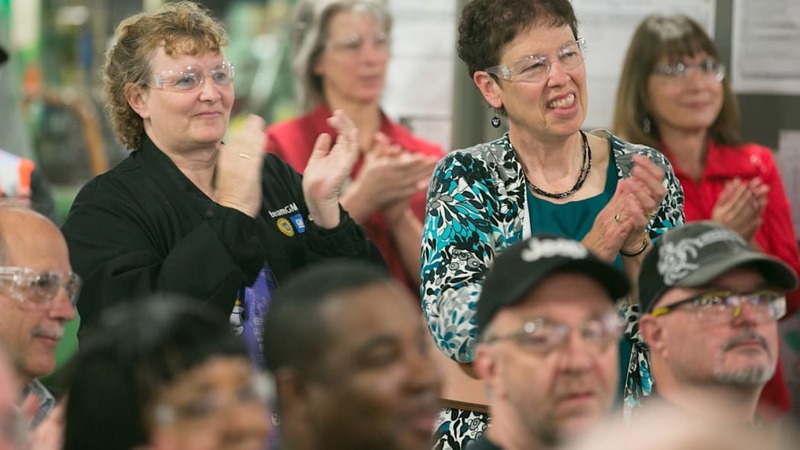 "By working together, UAW members and GM are making a difference in communities across the United States," said UAW Vice President Cindy Estrada. 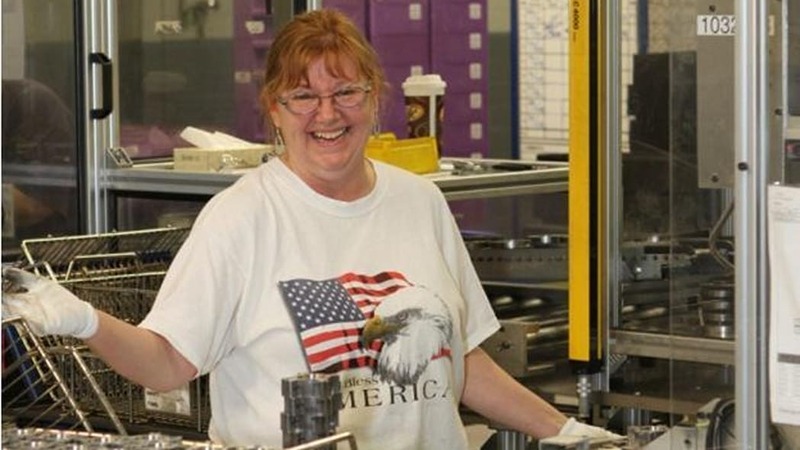 "These investments represent the power of our partnership and collective bargaining to create jobs and improve competitiveness, quality and our manufacturing base in this country."